1 -- Do it all yourself. Don't take time to give leadership or responsibility to others. 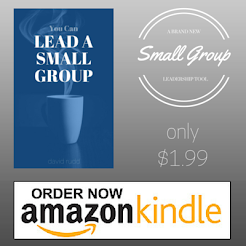 Allow the people in your group to be nothing but weekly attenders. They'll stop coming in no time. 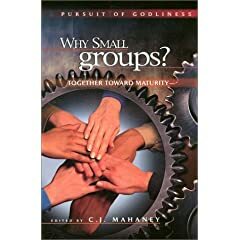 2 -- Strive to become a self-contained mini-church. Use your group to create your own following. Sprinkle in some gossip and you'll be well on your way to failure. 3 -- Have all the answers. Rather than allowing the group to work through issues together, demonstrate to everyone that you are the expert. It won't take long for them to realize they have nothing to contribute. 4 -- Go easy on the encouragement. Don't spend too much time building each other up or praying together. Keep your group from being too "touchy-feely". People will soon learn that your group is not a place they can expect to be cared for. David, what a great reminder! I'm going to link to this on my blog at www.whydidntyouwarnme.com.